GAP Scaffolding Services Ltd places Health and Safety at the heart of everything we do. We take pride in our exemplary health and safety record, always adopting the latest safe working practices & methods, and keeping our team’s training current and up to date. 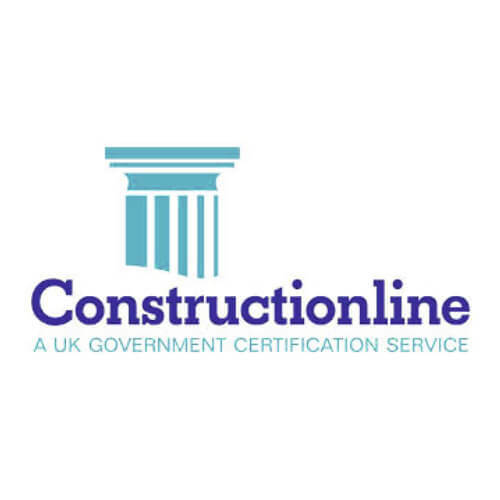 Our Scaffolders always work in organised teams, ensuring our charge-hand holds the appropriate scaffolding qualification, carry various levels of certification including CSCS and CISRS and first aid. 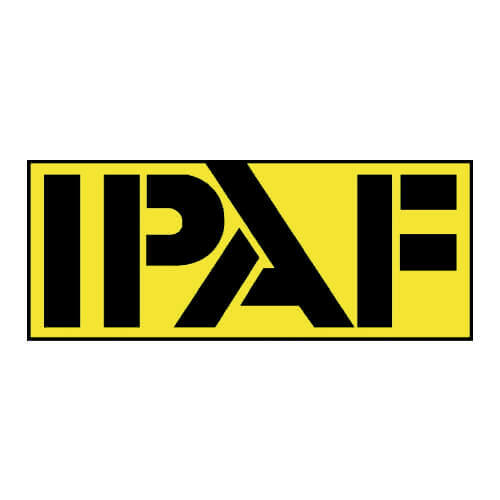 We are CHAS, PASMA and IPAF approved. 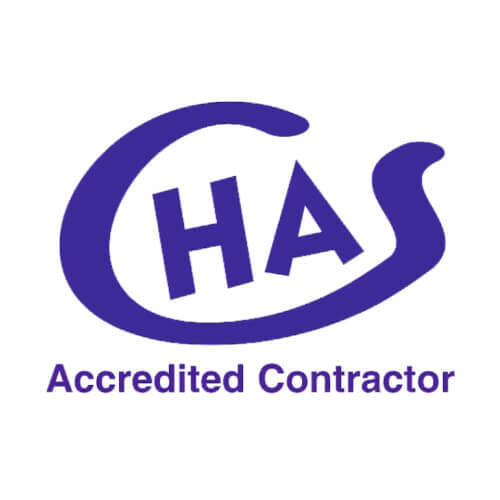 Our health and safety advisors are always on call, carrying out regular site inspections and reports to ensure our high standards of health and safety are always maintained. 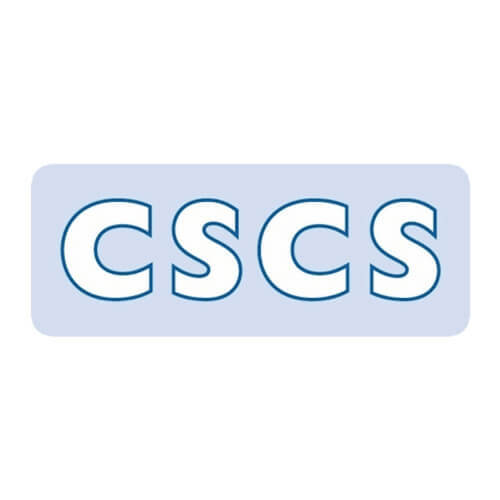 All our workforce team We employ the scafftag system as well as hand-over certifications and conform to current NASC guidelines (TG20:13).